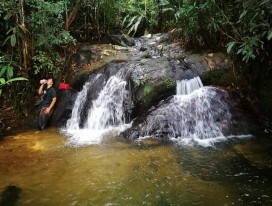 Explore the primary forest of Gunung Muntahak as we ascend up to the summit 634 meters (2,080ft) above sea level. We will reveal the next available date soon! Stay tuned for updates.